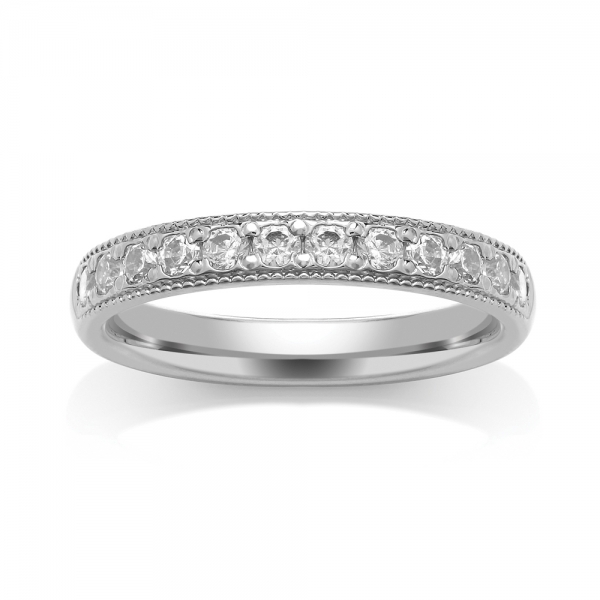 With Millgrain, Grain Set in Gold Platinum or Paladium half or full set with colour H clarity SI1 diamonds with a retailer certificate of authentication. 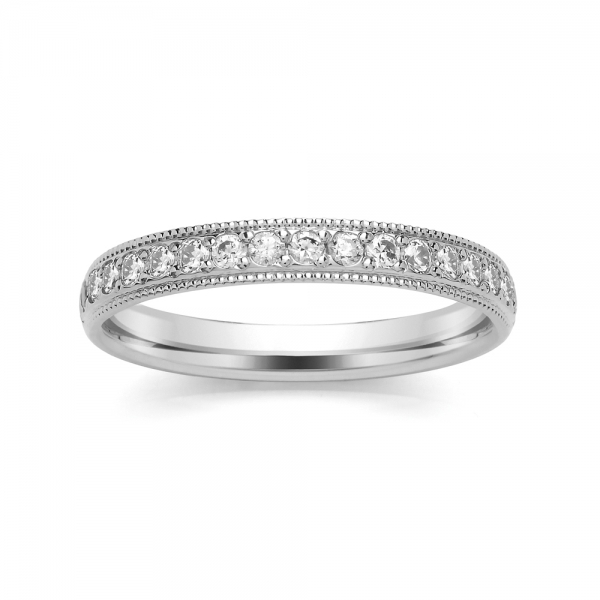 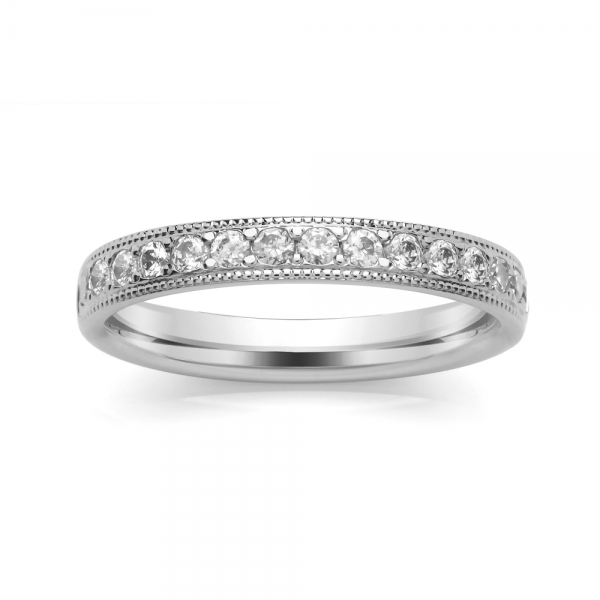 Ring can be upgraded, the ring pictured is the 2.7mm half set version, 0.34ct. 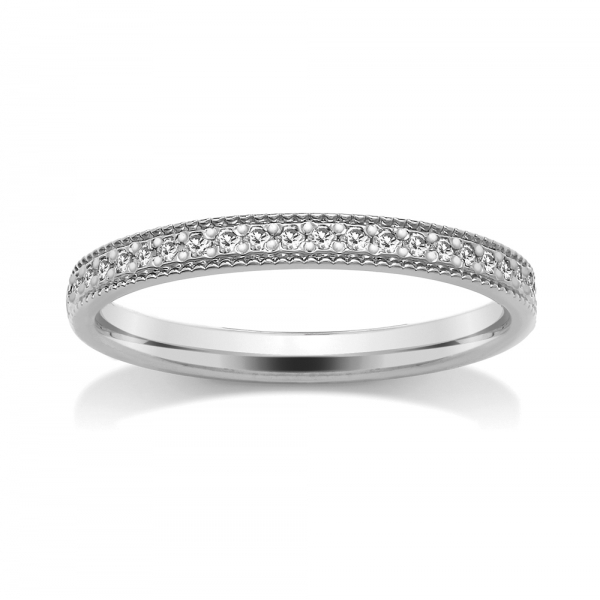 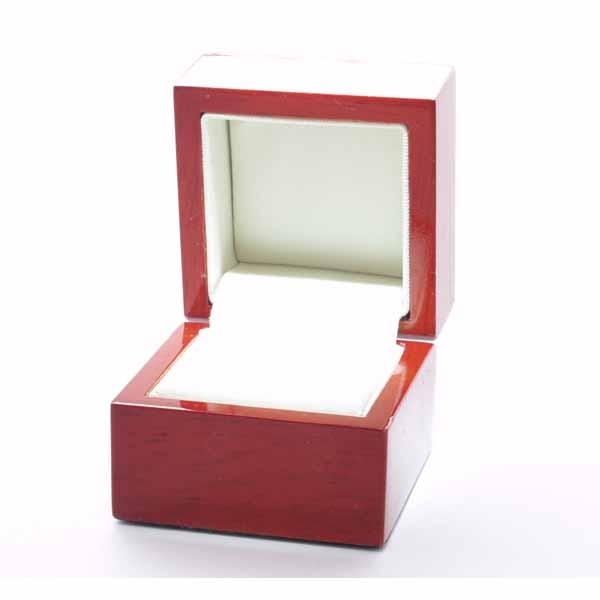 A RETURNABLE SAMPLE OF THIS RING CAN BE SENT TO YOU ON REQUEST WHEN YOU PLACE AN ORDER.